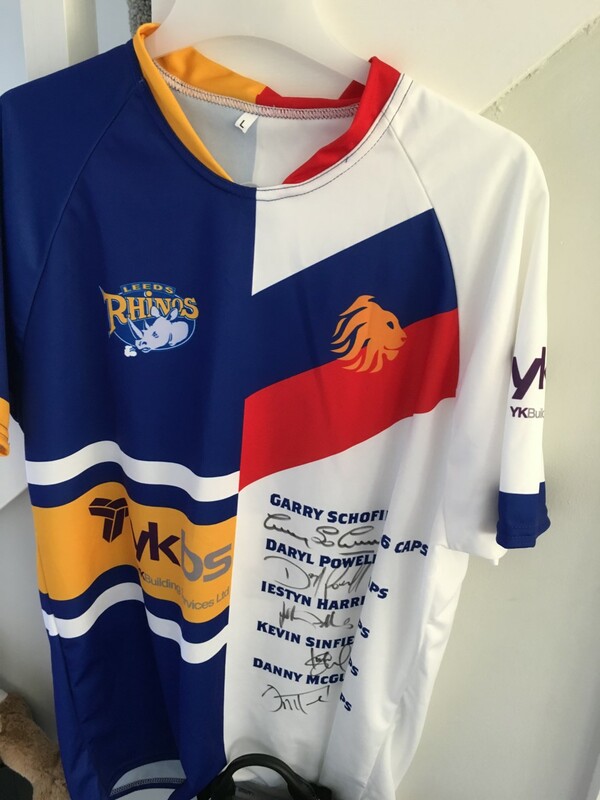 This year local businesses have been very generous as usual and donated raffle prizes. 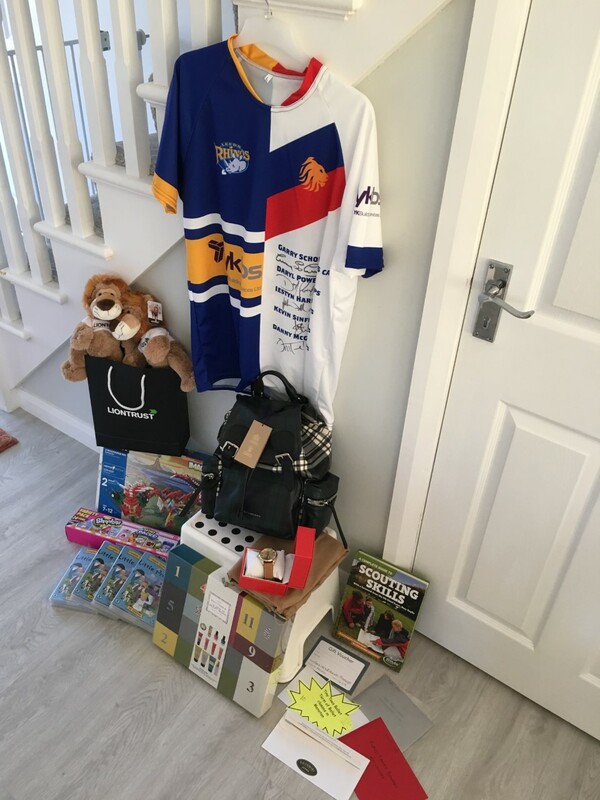 Prizes include Burberry Designer Rucksack worth £800-£1000, Leeds Rhino signed shirt, restaurant vouchers, beauty vouchers, family butcher voucher luxury hampers, an advent Lego set and much more. Tickets on sale from week beginning 29th October. 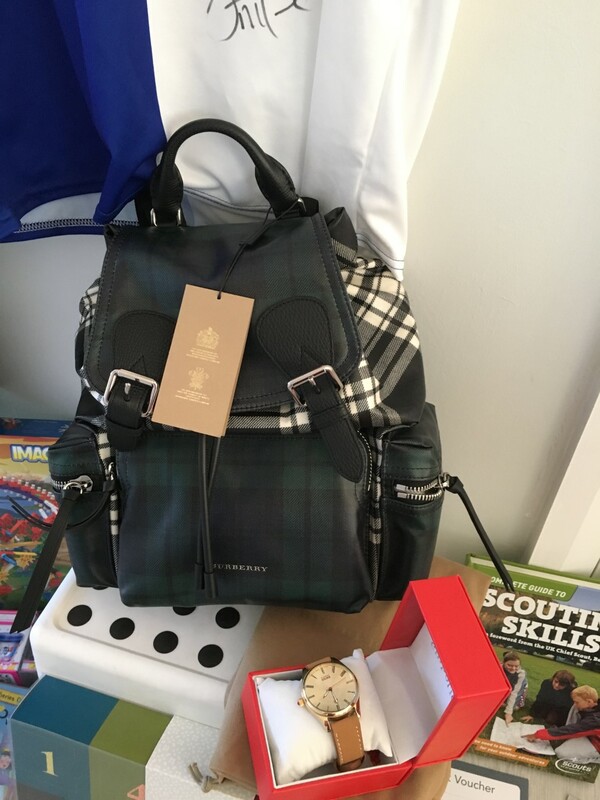 Please check your child’s book bag for raffle tickets and Christmas Fayre information sheet.